Download the new Evening Standard app for the latest London and national news with breaking global headlines, features, sports and photography from the capital’s most sought-after daily newspaper. Free and updated throughout the day and night, the Evening Standard app also offers a complete digital replica of the printed newspaper. Also included are digital versions of ES Magazine and Homes & Property every week, plus interactive puzzles from the paper. Download the Evening Standard app now to discover an up-to-the-minute breaking news feed, keeping you informed on what’s happening at home and globally with live news notifications sent direct to your device. The Evening Standard app gives you intelligent journalism and is a trusted source for the latest national news as well as offering incisive coverage of the international stories that count on the global stage. Download the Evening Standard app today and get instant access to ES Magazine anytime, anywhere. 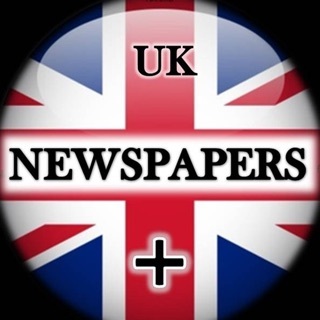 Published every Thursday, it covers London’s rich cultural life of fashion, arts, beauty and more, plus all the parties, all the people and all the glamour. ES Magazine is available for you at home or at work and is the same edition as the printed copy available at the newsstand. Discover Homes & Property supplement on Wednesdays, including London property market listings as well as informative articles from our lifestyle journalists. Tackle your favourite crosswords, sudokus and codewords directly in the app. One of my favs since I moved to London in 1980. Excellent writing and reporting on a broad and diverse group of subjects. Keep up the good work!